In the news this week, a new European copyright bill affects all stakeholders, Hurricane Florence impacts concerts in the southeast US, and Pitchfork re-defines the 80s with a new list. 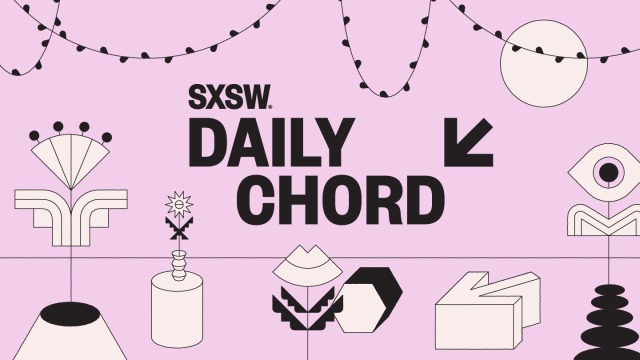 The Daily Chord aggregates music news for our subscribers and readers, offering six links each weekday that cover important and emerging stories. Subscribe to our email blast, and make the best use of your screen time.